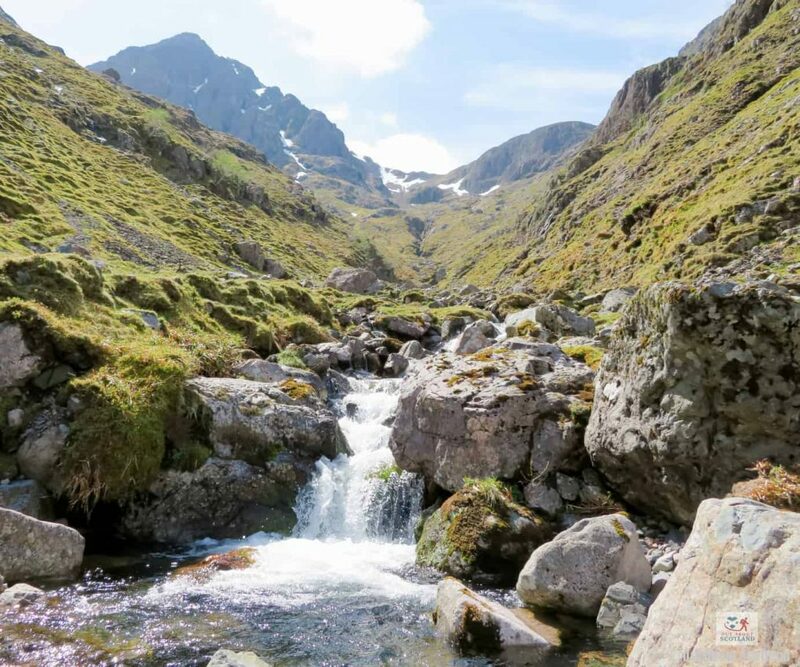 Bidean Nam Bian, located to the south of Glen Coe in the Scottish Highlands, is well-known amongst hill walkers and munro baggers for the fantastic views it offers from the ‘Three Sisters of Glen Coe’, the three steep ridges on the north face that extend into the Glen. 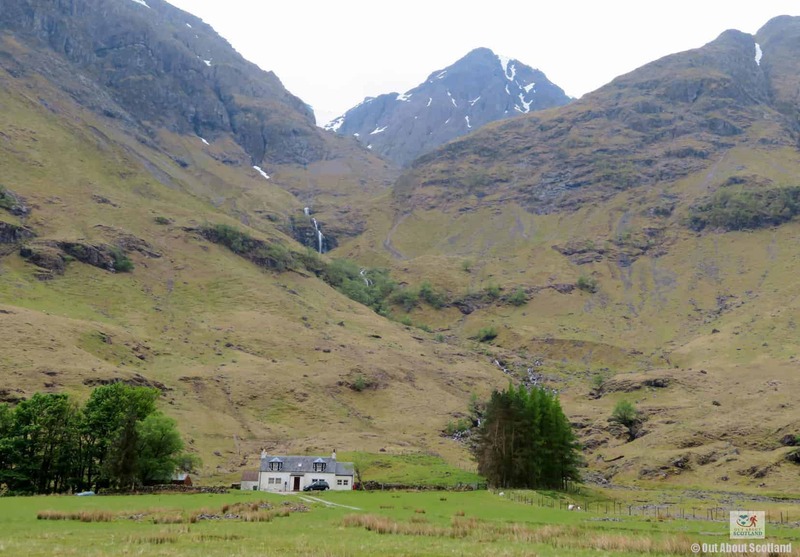 The huge mountain complex rises to 1150m at its highest point and has several ascent routes of varying difficulty, though the easier path from Glen Coe car park is by far the most used. 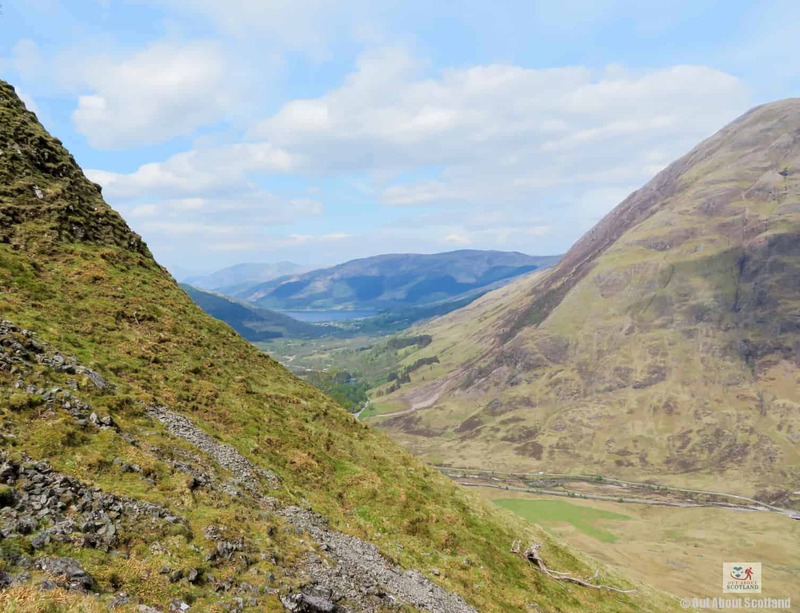 This mountain offers a fantastic walk on a clear day where you’ll be able to see for miles across this spectacular part of the Scottish countryside, although it’s not quite so enjoyable when the weather closes in. 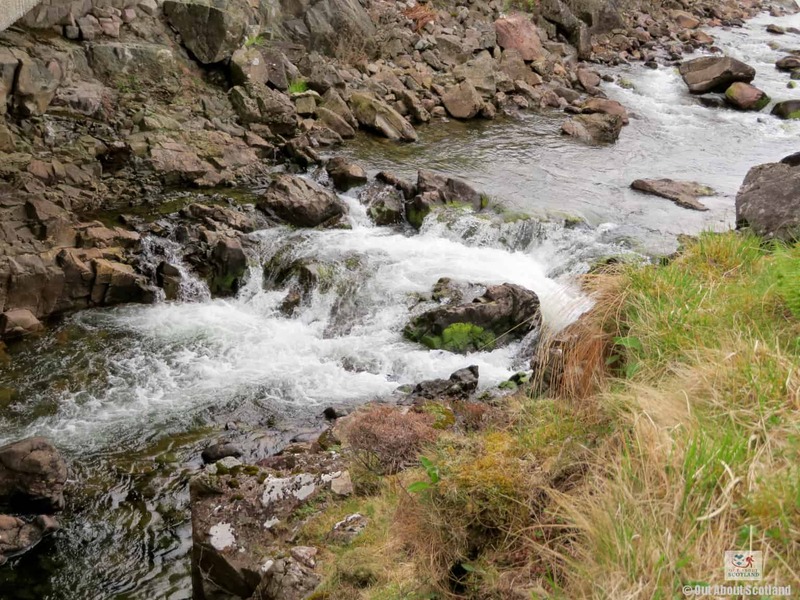 It’s quite a tough scramble in places so I’d suggest you give it a miss if you’re not physically fit and able, and I definitely wouldn’t attempt it if you’ve got kids in tow. That being said it’s definitely worth the effort if you want to explore this part of the Highlands and I guarantee you’ll enjoy the view once you get near the top. 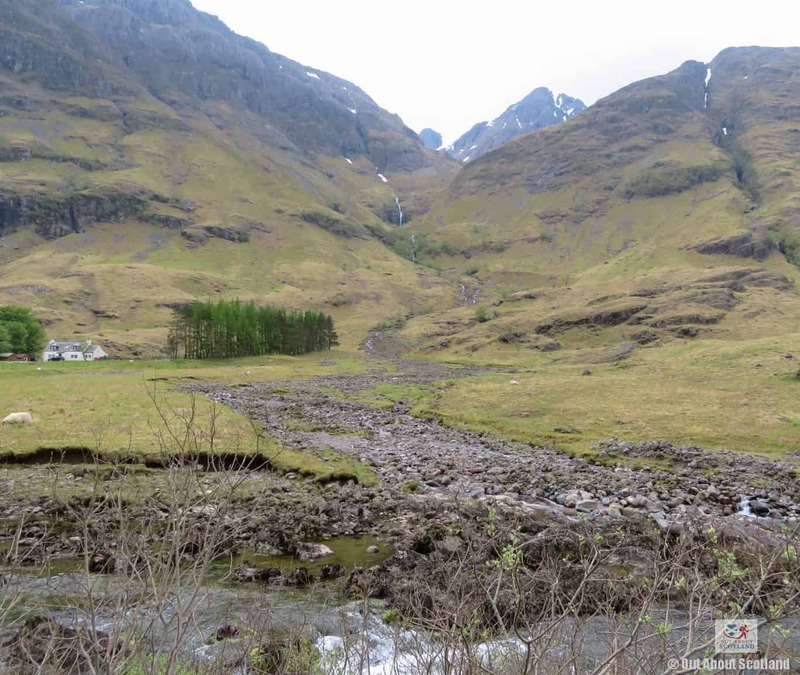 Two of the peaks of the three sisters, Beinn Fhada and Gearr Aonach are separated by a partly concealed glen known as the lost valley, which at one time was used by Clan Macdonald to hide their livestock from thieves, but is today mainly used by hikers making their way up to the Bidean ridge. 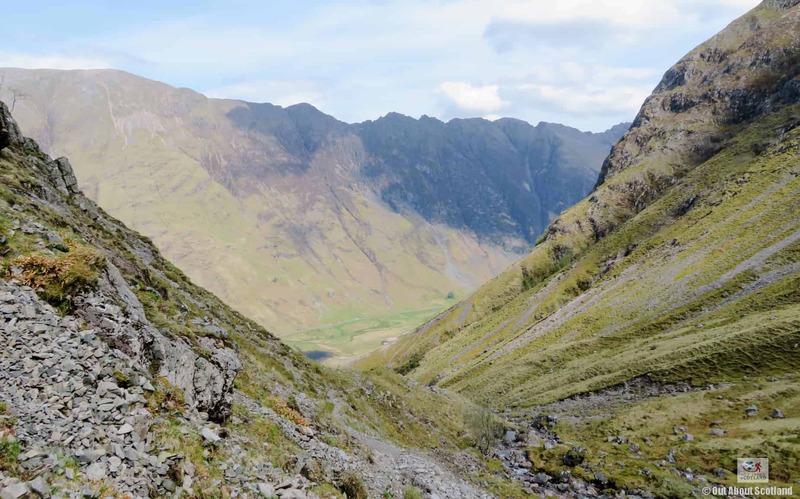 The most popular route up into the mountains heads out over a 2.5-mile path starting at the Glen Coe car park near Loch Achtriochtan and finishing at the peak of Stob Coire nan Lochan. 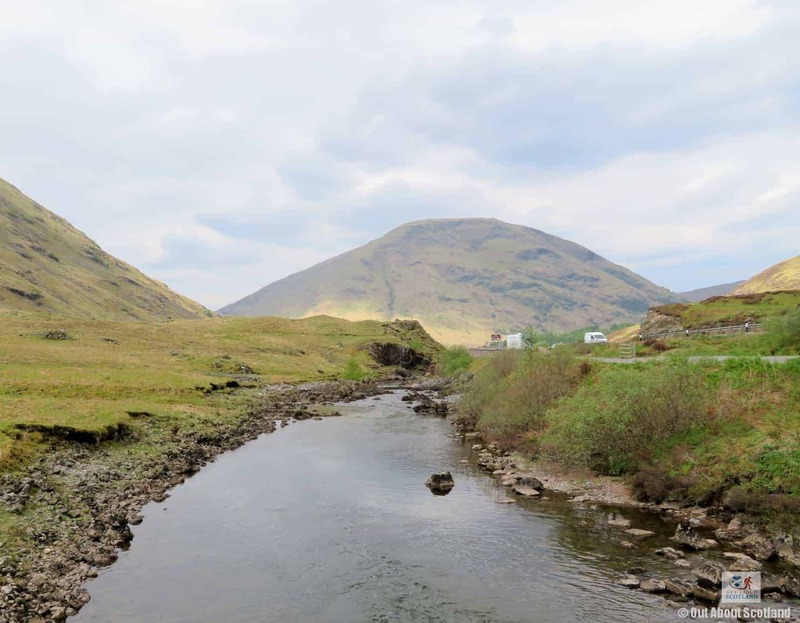 This route is quite busy at times so during the summer it’s probably best to avoid it at weekends, especially as the car park gets clogged up with coachloads of tourists visiting the nearby loch. 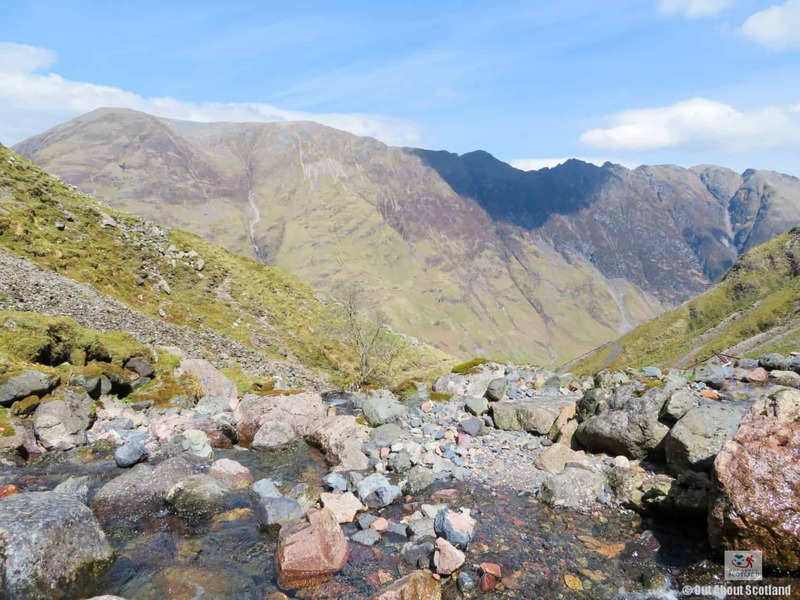 The path is easy-going at the start but it becomes a fairly tricky scramble across several rocky sections in the middle, although the views at the finish point 2/3 the way up the mountain make up for the work needed to make the ascent. 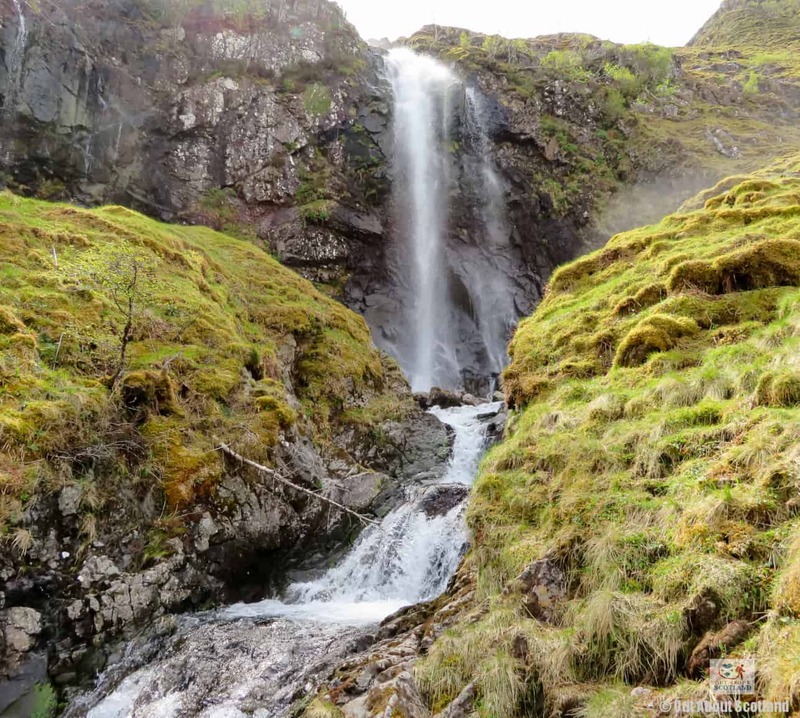 Part way along the route you’ll come across an impressive waterfall thundering down the mountainside while the wooded ravine following the path makes a great place to stop and take a breather, but be careful if you try to get down to the pool under the waterfall as it’s very slippery. The path continues up in the direction of Stob Coire nan Lochan where you’ll find another waterfall in a small box canyon before exiting out onto the summit of the north ridge. 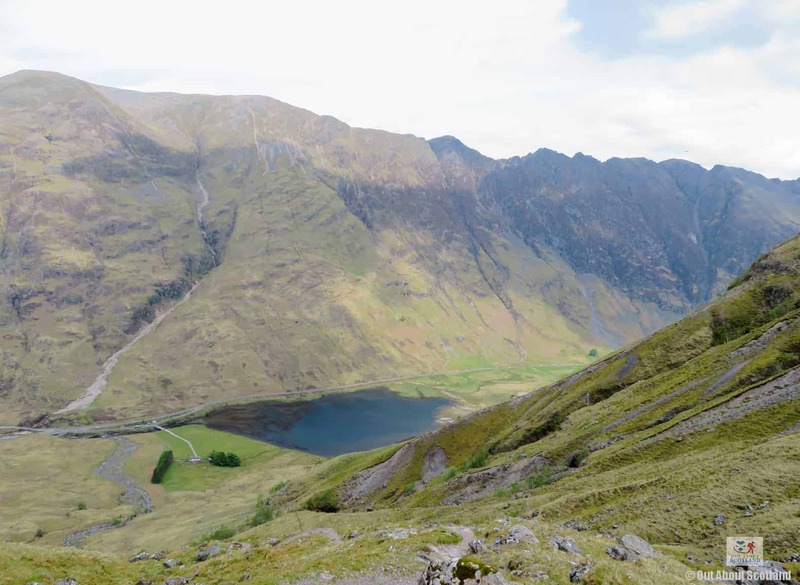 From here you’ll get amazing views in all directions and you can either head back down to the car park or push on further into the mountain range towards the 1150m summit of Bidean Nam Bian. 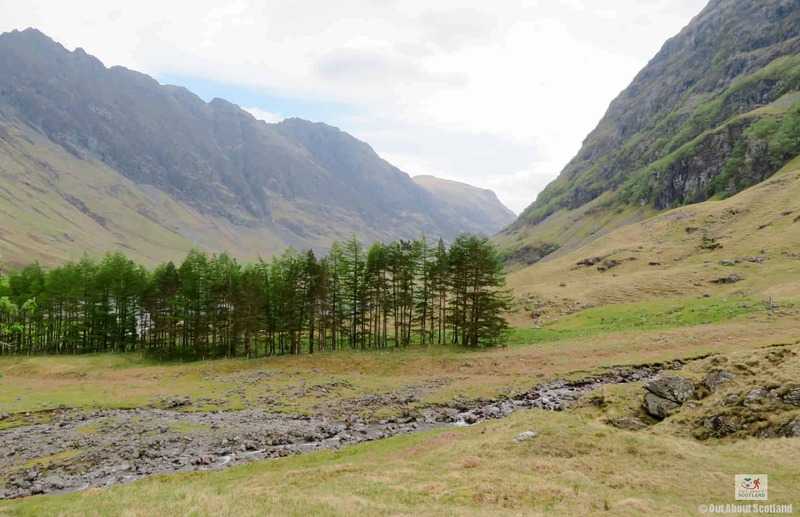 There is no fee to visit Bidean Nam Bian. The site is open to visitors 24/7, depending on weather conditions. Looking in the opposite direction from Loch Achtriochtan. 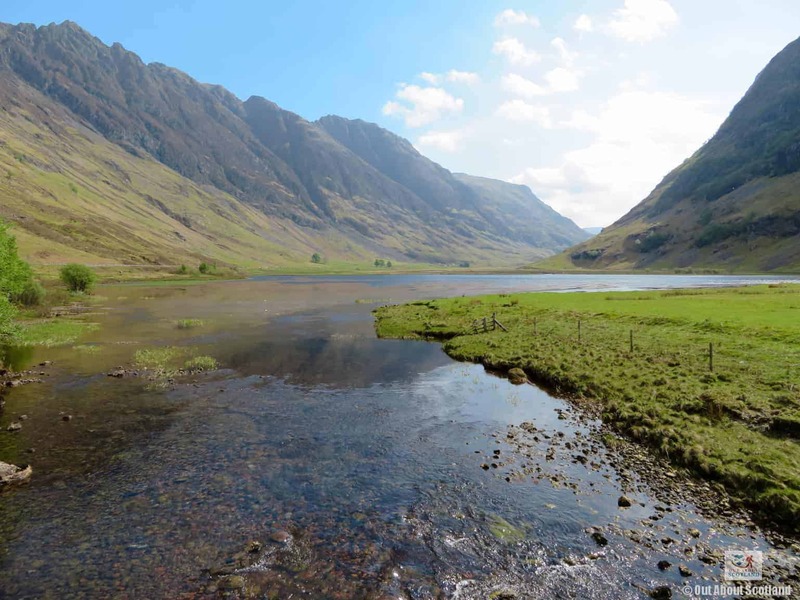 Loch Achtriochtan makes for a fine photo opportunity with the mountains rising either side of it. 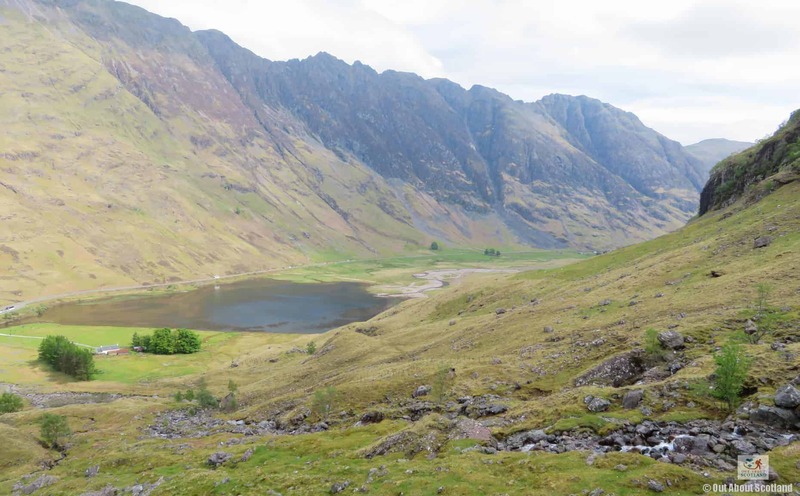 Even this far down the mountain you get beautiful views of Glen Coe. 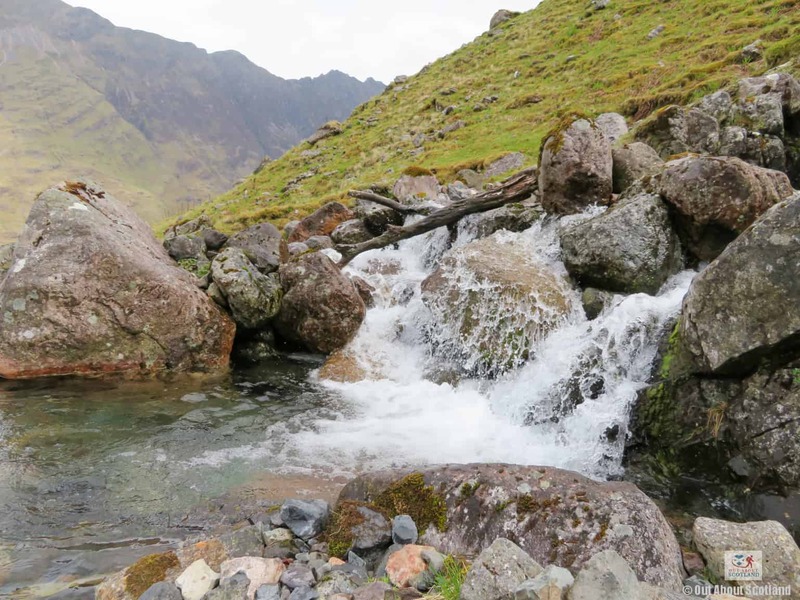 The water running off the mountain is crystal clear. You can just about see Loch Leven in the distance from this point. 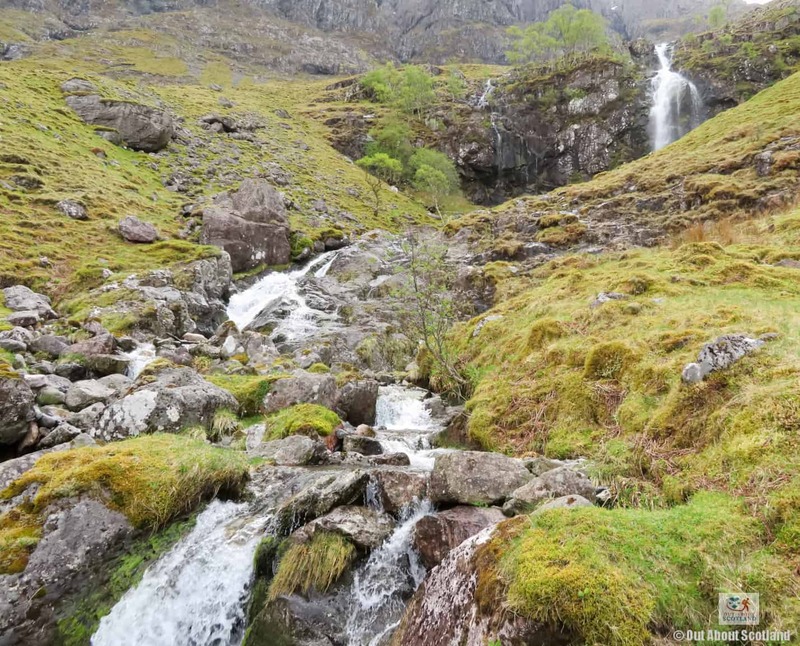 This waterfall absolutely thunders down after a heavy rainfall. You get a great view of Loch Achtriochtan from this point. 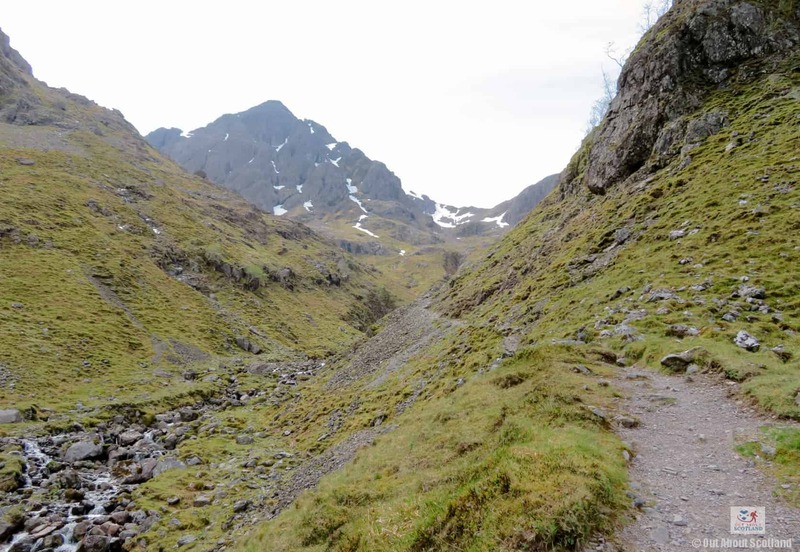 The path is in good condition here but there's a lot of loose scree further up. 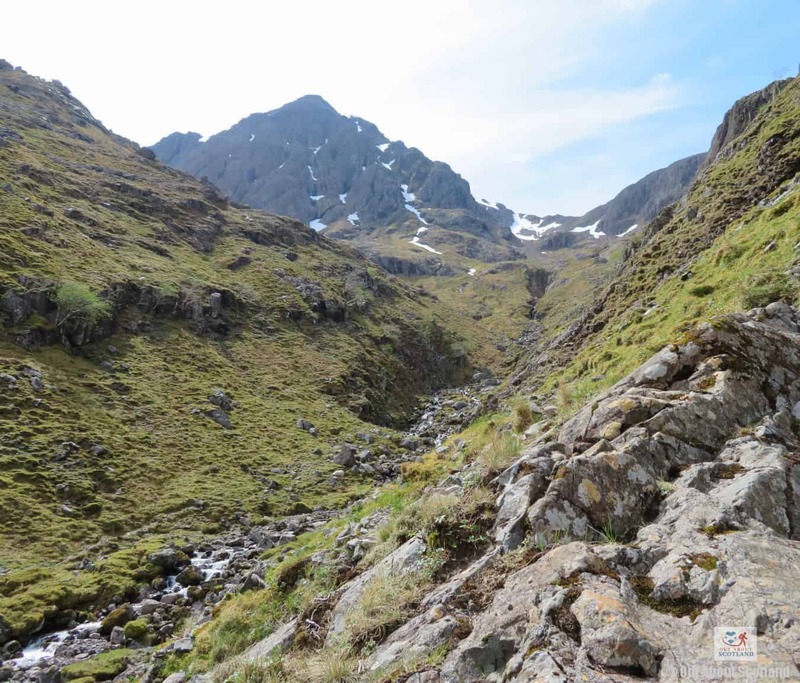 Stob Coire nan Lochan lies straight ahead. 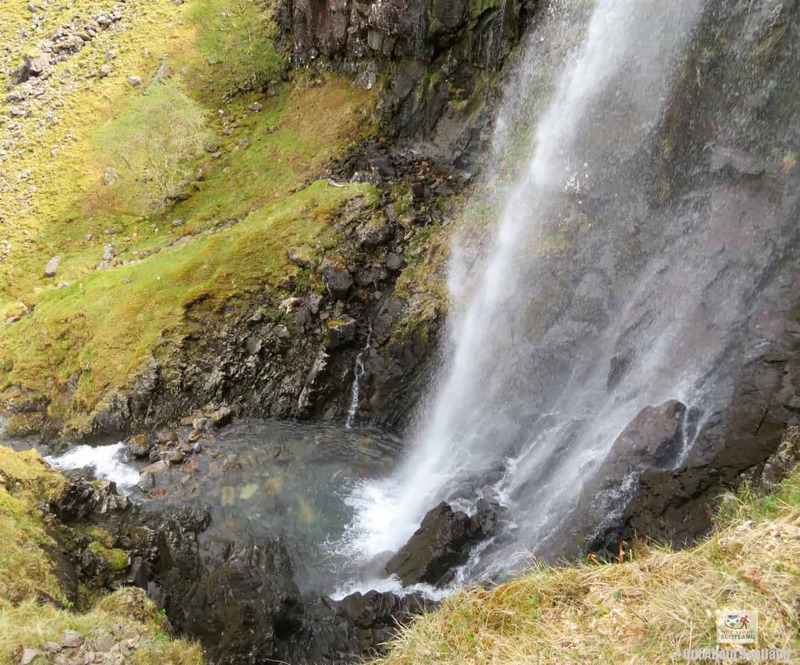 This is the start of the waterfall that can be seen mid-way up the mountain.